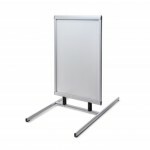 Help reduce the impact you have on the environment with your advertising by choosing our whoosh outdoor eco-banners. 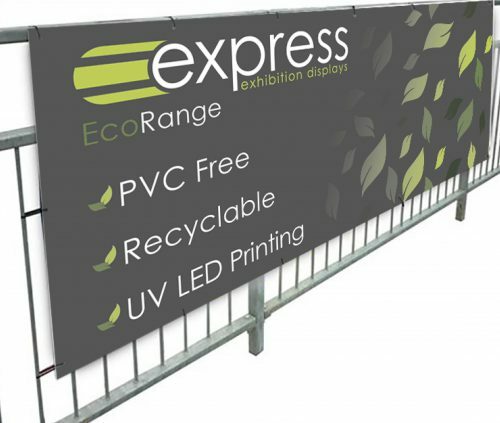 The eco-banners are 100% PVC free and made from a recyclable plastic based material called polypropylene. No VOCs (volatile organic compounds) are in the ink used and an energy efficient UV LED print process is used. Please call us for custom sizes and bespoke requirements. Using bungee cords or cable ties, you can secure the eco-banner to walls, fences or railing.